All referrals should be sent to the East Midlands Mesothelioma MDT Coordinators where each case is presented and discussed prior to offering an outpatient appointment. Referrals are offered an appointment with the appropriate member of the clinical team based on the information provided, the trials open and available, patient preference and the discussion at the MDT. 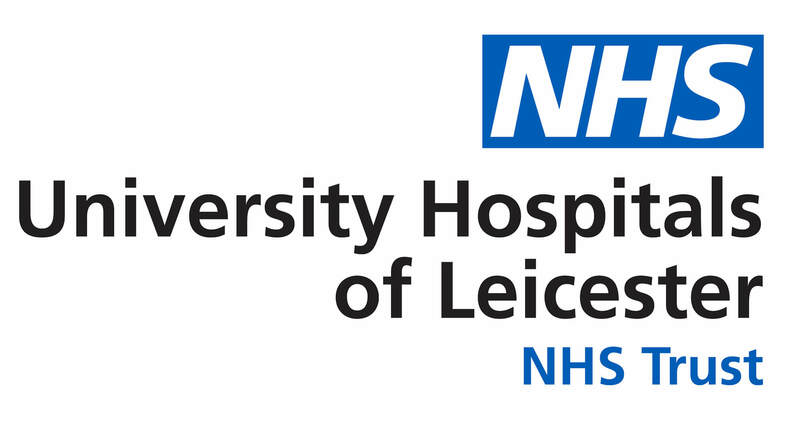 It is possible referral to a clinician outside of Leicester will be recommended based on trial availability. • Trial you are interested in. All imaging reports – Ensure the patient has had a CT scan within 4-6 weeks of referral. It is important that you send copies of all imaging and histology reports and provide details of where each was carried out and held. Please note access to previous imaging is essential prior to the MDT. This can take a week to arrange. Access to biopsy tissue may be required to assess for entry criteria for some clinical trials. Timely access to this is imperative; please ensure the details you provide on the MDT proforma about where this is stored is accurate. The MDT minutes for the patient/s you have referred will be sent to you outlining the teams’ recommendations and the implications for the patient in terms of trial schedule and regimes. Once you have discussed this with your patient please inform the Mesothelioma MDT Coordinators if the patient would like to go ahead with the appointment and a booking will be made and sent direct to the patient. We try to see all patients within 2 weeks. All information is required prior to discussion at the MDT. Incomplete referrals/proformas will be returned. Only use nhs.net accounts to communicate by email. Mesothelioma UK is an excellent resource for health care professionals and patients/carers to discuss clinical trial availability in the UK.